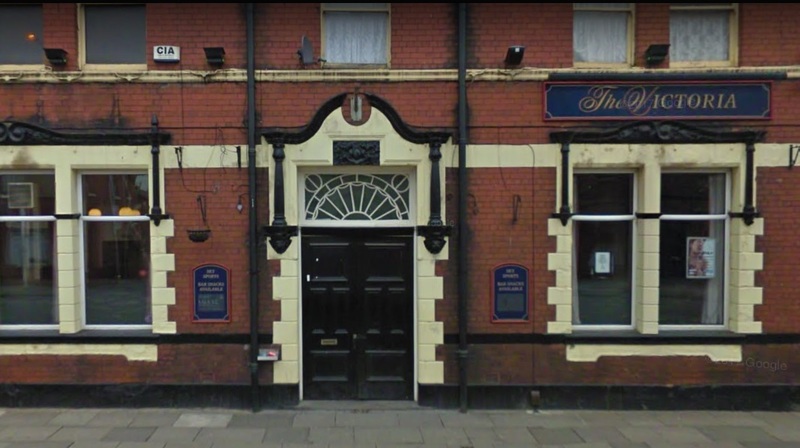 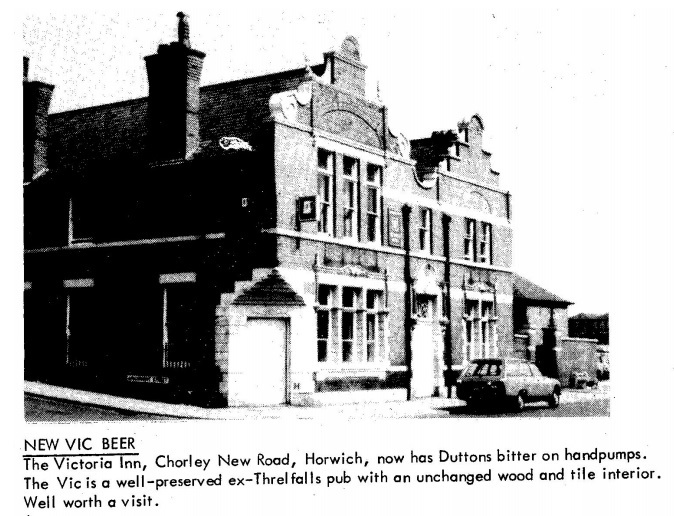 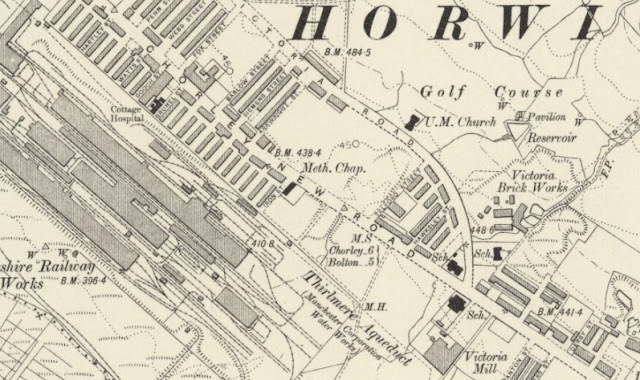 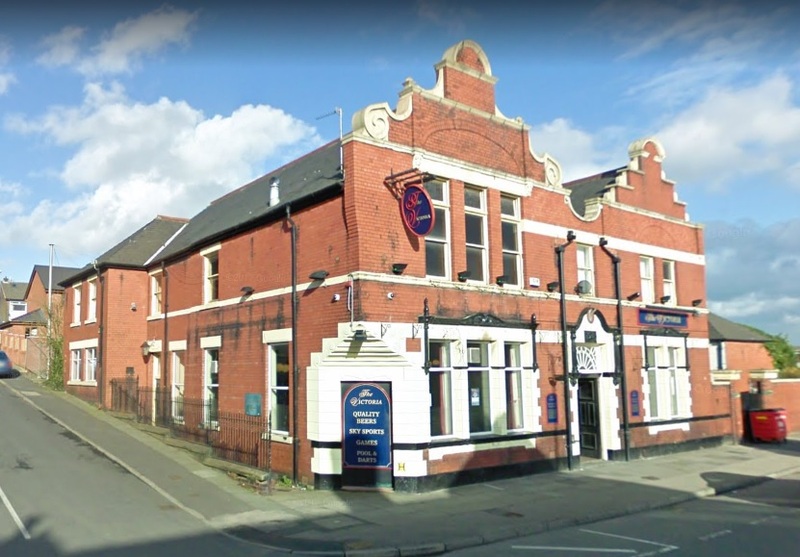 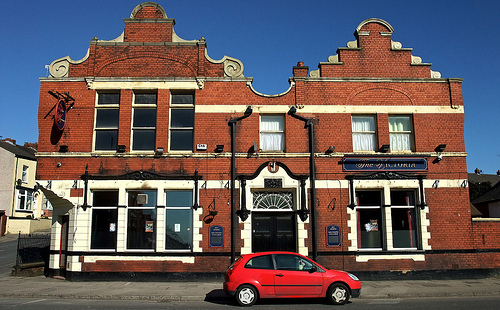 The Victoria Hotel was built in the late 1890's, located on the corner of Chorley New Road and Arkwright Street it was aptly named, being just a stone's throw from both the Victoria Mill and Victoria Brick Works. 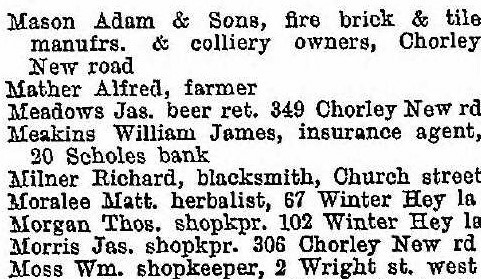 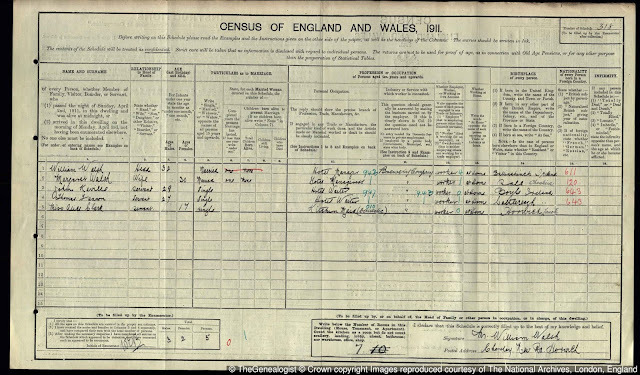 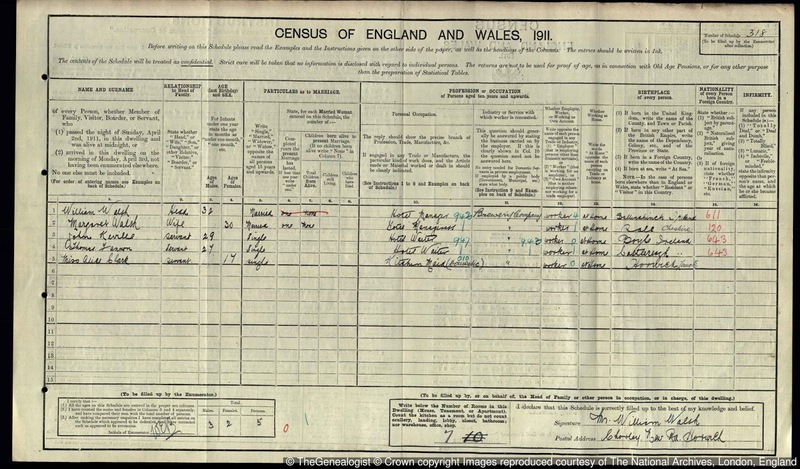 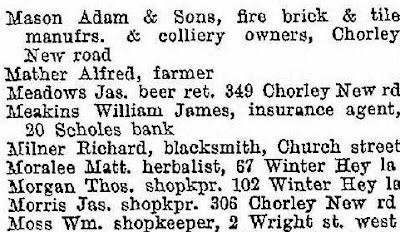 Listed Landlords were Thomas Leigh (1895), James Meadows (1905) and William Walsh (1911-14). 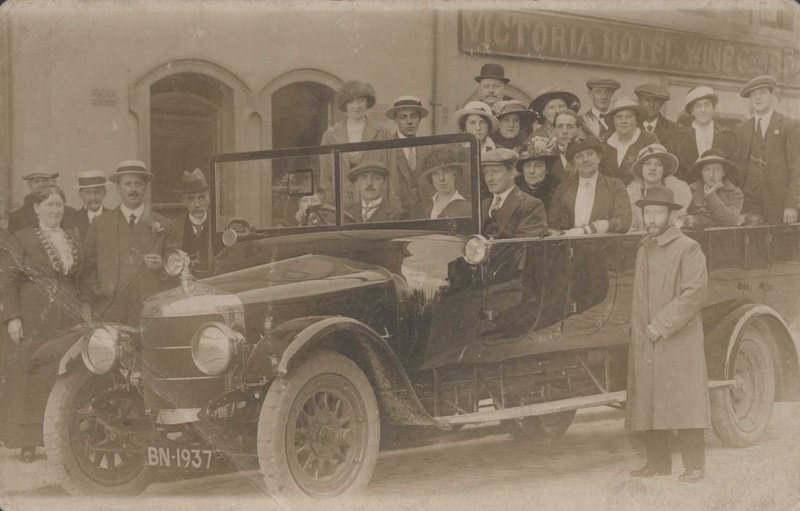 Picture taken outside the Victoria Hotel in Horwich in 1914. 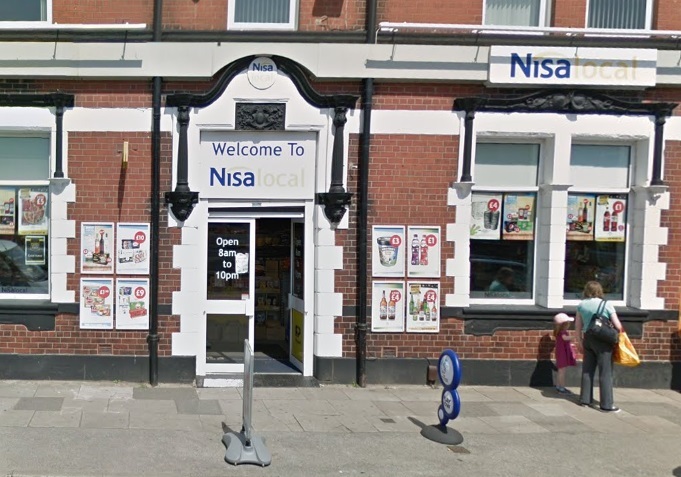 The hotel closed in 2012 and has now been redeveloped as a Nisa supermaket.